An IDEA for St. Patrick's Day! St. Patrick's Day is almost here. It's a celebration that reaches beyond the shores of Ireland all around the world. 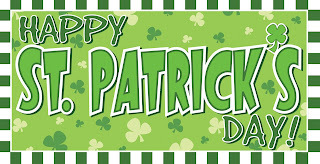 Many will wear green, eat Corned Beef and Cabbage and drink beverages, some that are green in color. It's a great day to think, pray and reflect on Ireland. 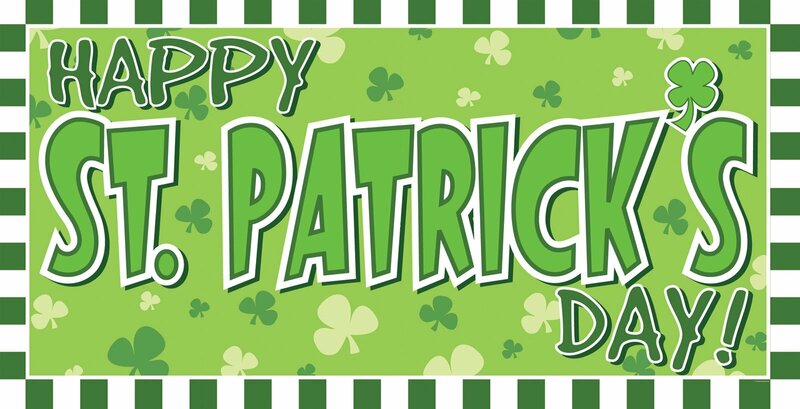 St. Patrick's Day is named after the man who was used of God to bring the gospel to the Irish people. He came and walked among the people of Ireland and many lives were transformed. On this St. Patrick's Day would you make MISSION: Ireland a part of your celebration. Pray for the nation of Ireland, it's leaders and it's people. Pray for the church in Ireland, that we would be the incarnational representatives of Christ in this land. Pray for us, Stephen & Annette, as we seek to minister in this nation, planting the Church of the Nazarene. Give to missions in your local church, allowing them to participate in the Great Commission. 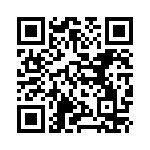 Give to MISSION: Ireland HERE! Give some food to a local compassionate ministry. Invite a neighbor or coworker to share a cup of tea, or other drink... share life together. Reflect on St. Patrick's call to walk among the people of Ireland, and ask God who he is calling YOU to walk among! Wear GREEN to church the next day and invite others to join you in praying for Ireland. May God bless you & may God bless the people of Ireland. what does evangelism look like? what posture should it take? I remember being told that you better be ready to "do" evangelism. They would quote 1 Peter 3:15 which shares how we should, "always be ready to give an answer to everyone who asks you to give the reason for the hope that is in you." Maybe the thought that enters your mind as it did mine was simply... when will they ask? It's a good question, actually it's a great question. Peter understood that if we embody the message, living out our faith... questions will come. By the way, this is NOT a cop out! I'm not suggesting we just sit around and do nothing... actually I'm suggesting we get busy. I'm suggesting we do something that calls for an incredible investment. After all people need Jesus, they need hope, they need peace. What I believe God calls us to do is over the top. 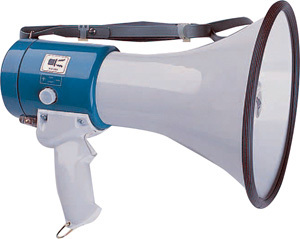 In case you're getting worried, I'm NOT talking about buying a bullhorn and heading to the corner of a busy street. I'm not talking about buying a bunch of tracts and leaving them on the tables of those places you frequent for lunch or dinner. I'm not even talking about knocking on doors in your neighborhood to tell them about Jesus. I'm talking about something that will require SO much more of you. I'm talking about something that will take more than a few minutes of your time. I'm talking about something that will call on you to give everything. As we've moved to Ireland we've been confronted with the call to make disciples in the nations. Everyday we think about this calling, this mandate, this challenge. These are critical days... we must find ways to share the good news, right? So what do we do? What is it that God would call us to...that is harder than knocking on doors, leaving tracts, or buying a bullhorn? I think the answer can be wrapped up in one word... Incarnational. Now before you think I've gone all theological on you allow me to explain. This great word informs our evangelism in ways we often miss. Anyone remember the great commission? How does it go? "Go and make disciples of all nations..."
Do understand what this means? God didn't put his message on billboards or in a commercial, HE entered our world. He actually sat and ate meals with people in the first century, he drank from their wells, walked their dusty streets, and caught their colds. What am I saying? He entered their lives. The Son of God, shared life with the people he had come to save. He did so much more than bring a message, He WAS the message. I think that's it! We make evangelism into a program of the church, something we do... when in reality evangelism should simply flow from the love of Christ that is in us. It's SO much harder than standing on a street corner and letting people know their lost. It's about entering lives, getting our hands dirty and loving people where they find themselves. It's about being there when they need a friend, it's about seeing them as individuals, not projects. We have come to Ireland... and we're in the process of getting to know people. We're graciously being invited to be a part of some of the lives we're meeting... but they are NOT projects, they are becoming our friends... some who need Jesus, but friends none the less. We want to be part of their lives and in turn for them to be part of ours. As you do, you'll discover why Peter was so convinced that we "always be ready..."
When was the last time you were asked? If it's been too long, put down the bullhorn and pick up the phone... ask a neighbor over for dinner... no agenda just dinner. Let God use you like NEVER before!